Team building with true meaning! Groups of up to 10-15 people will participate in structured team building activities designed to enhance your group’s ability to work together. At lunchtime, the group has the opportunity to get to know a York Habitat family up close and personal. 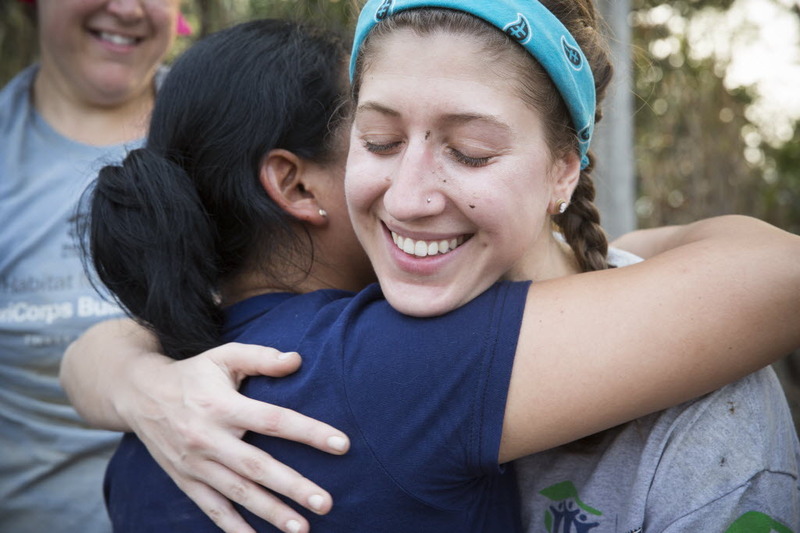 In the afternoon, those team building skills are applied by working directly on the construction site helping to build an actual Habitat home. All this plus a Habitat shirt for just $75.00 per person.